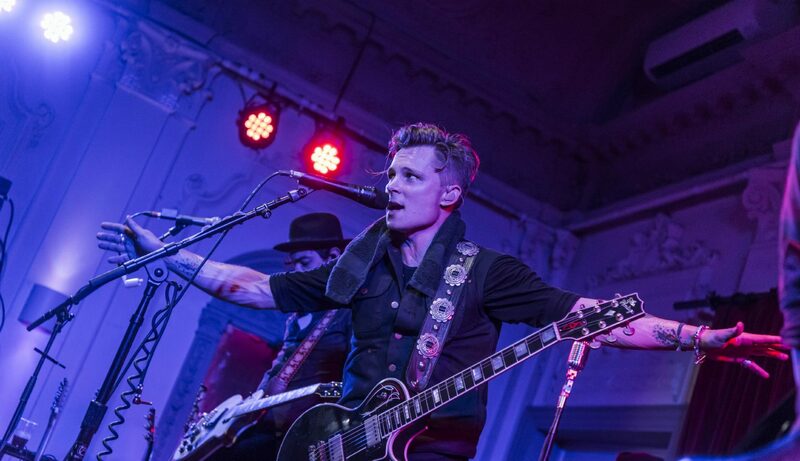 Frankie Ballard live at Bush Hall in London, UK on 13 October 2016. Photo by: Carsten Windhorst / Courtesy of Shorefire Media. 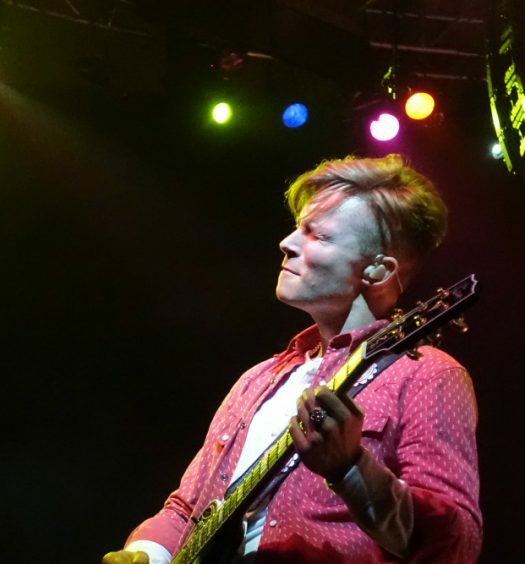 Frankie Ballard recently performed at The Paramount on Long Island. Before his set he sat down to chat with DJ Sandra Dee. The two talked about his wedding, his latest single (and Bob Seger cover) You’ll Accomp’ny Me, his influences, who he’d love to collaborate with, where he finds inspiration, and lots more.